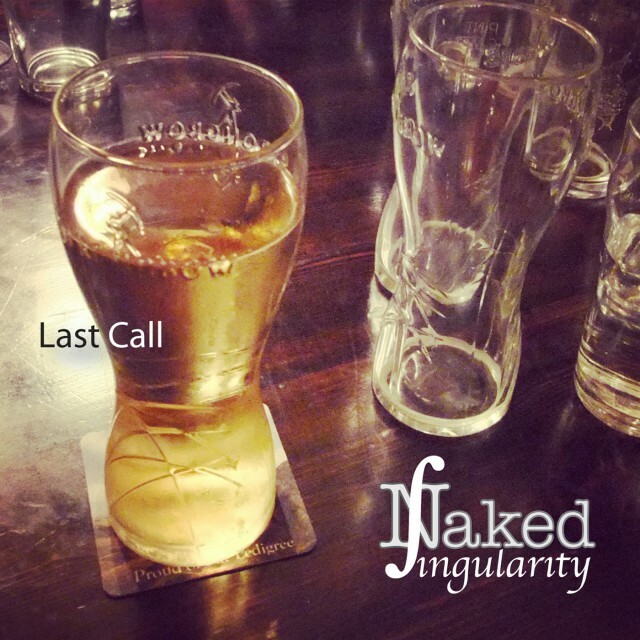 You can buy our first album, Last Call, on Amazon mp3, iTunes, BandCamp, and CD Baby. Hard copies are available from band members or on Amazon or CD Baby. You can also stream it for free on our Music page. Download a .pdf of chords and lyrics for this album.